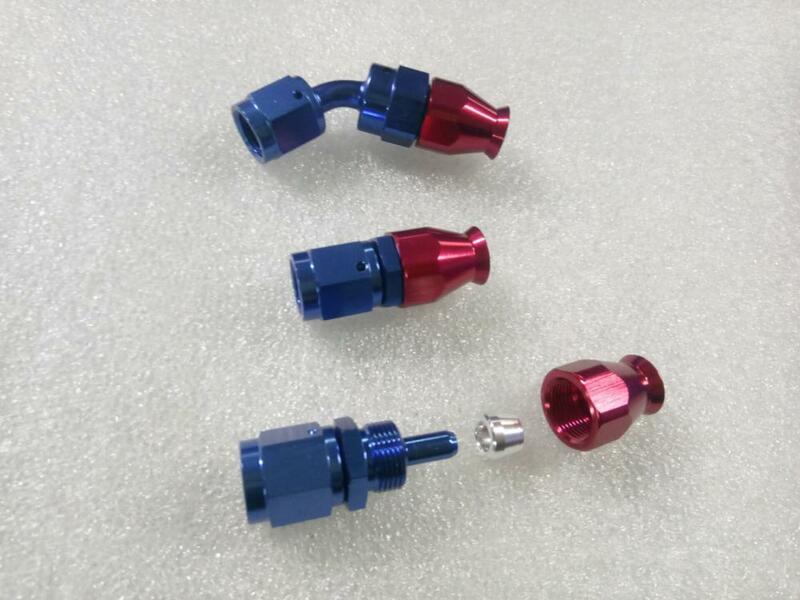 These Degree Reusable Swivel Hose Ends made of High Quality Lightweight T-6061 Aluminum Material Anodized Finish for Strength and Durability, Removable Alumnium Anodized Forged Teflon PTFE Hose End's Head for BOth Push-On or Twist-Lock Applications, Teflon TPFE Hose end Fitting Diameter is available what you need, Professional installation is Highly recommended . Looking for ideal Hose End For Teflon Hose Manufacturer & supplier ? We have a wide selection at great prices to help you get creative. 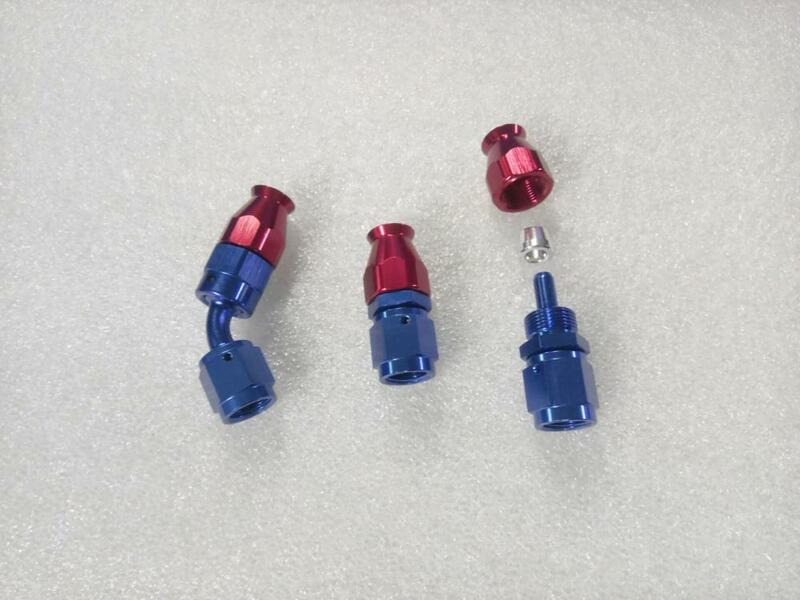 All the Stainless Steel NPT Threaded are quality guaranteed. 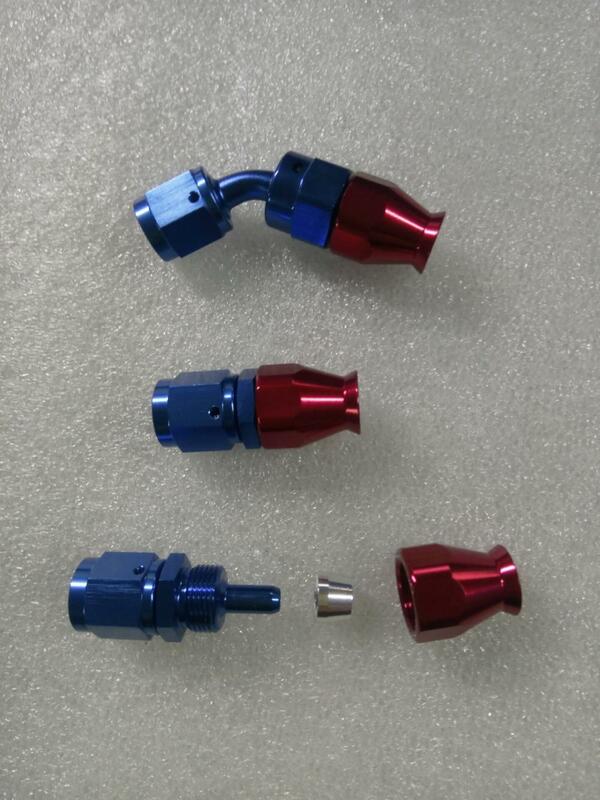 We are China Origin Factory of Flanged PTFE Braided Hose Ends. If you have any question, please feel free to contact us.